Dropped your gimbal and broke the panning knob? Maybe you just plain lost it while hiking? Or, you just want to keep a spare in your bag. Our standard overmolded knob is a very high quality US-made product. 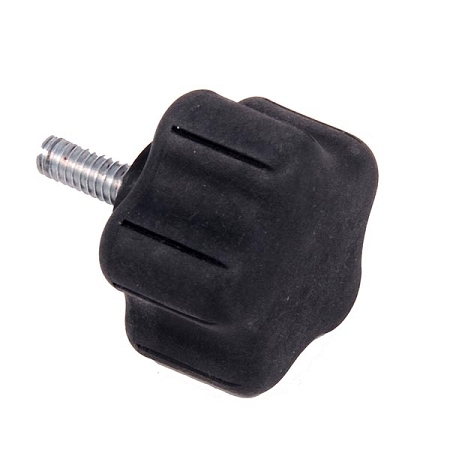 A comfortable overmolded rubber texture makes this knob very 'grippable' under all weather conditions.